Whether you need a quick lube, oil, and filter job, or need electrical system repair Transmission Center is your full service auto-repair shop with over 35 years of experience. 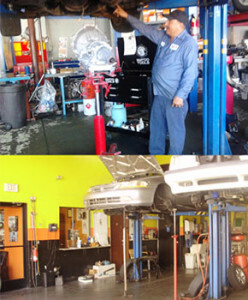 While we’re your specialists transmission repair facility, and experts in repairing clutches and differentials, we off full service car care. We’re your one stop auto shop. No issue is too big or small. We offer free towing within a 50 mile radius to help get your vehicle in the shop. So there’s no need to be stranded by the roadside.